Police departments around the nation have a warning for parents: check your children’s cell phones. NASHVILLE, Tenn. (WTVF) — Police departments around the nation have a warning for parents: check your children’s cell phones. Law enforcement agencies from across the country came together and compiled a list of nine apps they say just aren't safe for young people. 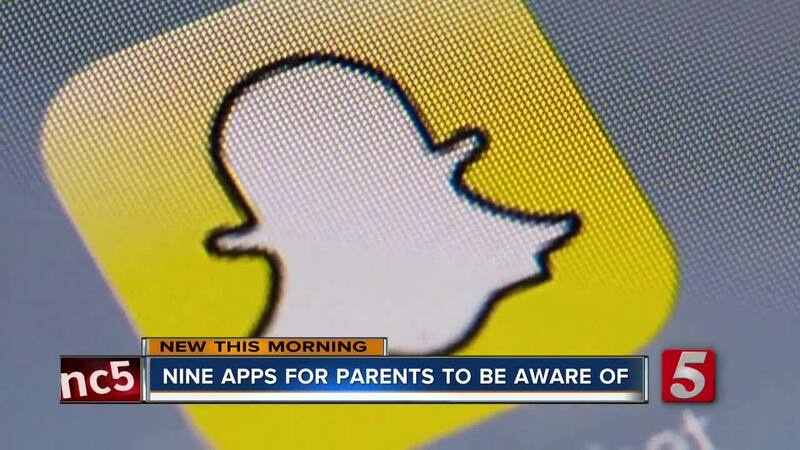 Law enforcement agencies from all around the nation are warning parents about these apps kids are downloading. You may have heard of Bumble and Snapchat, but the ones you need to be aware of are sneakier. One in particular is called Calculator; however, it's anything but that. It allows kids to hide pictures and videos. There's another one called Kik where strangers can directly message your child, giving users unlimited access to anyone, anywhere and anytime. Children are at risk and can be targets of anyone engaging in illicit behavior since all the apps have access to a person's location. Law enforcement officials say it's best to check your child's phone, approve the apps they can use and check their privacy settings to make sure they are as safe as possible.